Tasting Note: Bright golden colour with ripe stonefuits and some nutty - yeastiness. 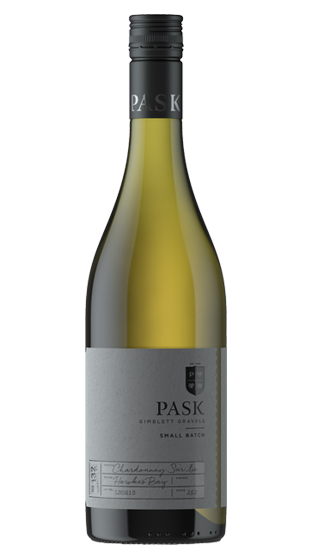 Ripe rich fruit is matched with good acidity, weight and freshness. Delicious.